© Jun Keller ≡ InfoWiener Philharmoniker | + Zoom There is perhaps no other musical ensemble more consistently and closely associated with the history and tradition of European classical music than the Vienna Philharmonic. 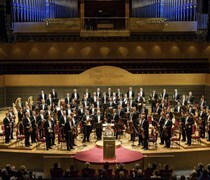 In the course of its 177 year history, the musicians of this most prominent orchestra of the capital city of music have been an integral part of a musical epoch which due to an abundance of uniquely gifted composers and interpreters must certainly be regarded as unique. 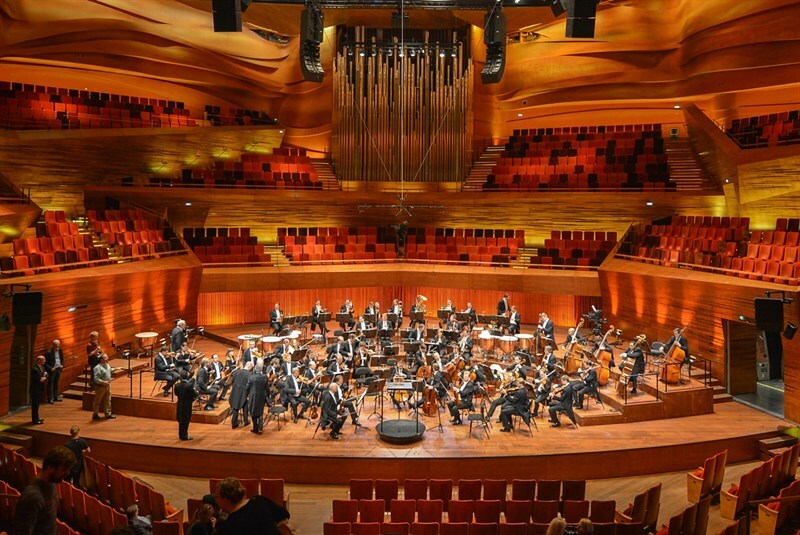 The orchestra's close association with this rich musical history is best illustrated by the statements of countless pre-eminent musical personalities of the past. 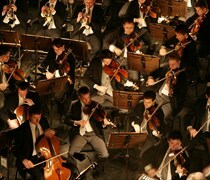 Richard Wagner described the orchestra as being one of the most outstanding in the world; Anton Bruckner called it "the most superior musical association"; Johannes Brahms counted himself as a "friend and admirer"; Gustav Mahler claimed to be joined together through "the bonds of musical art"; and Richard Strauss summarized these sentiments by saying: "All praise of the Vienna Philharmonic reveals itself as understatement." © Jeannette Handler ≡ InfoOrchester der Wiener Staatsoper | + Zoom When Hans Knappertsbusch said that the Philharmonic was "incomparable," his comment was correct in more ways than one. 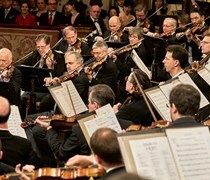 One notable aspect of this incomparability is certainly the unique relationship between the Vienna State Opera Orchestra and the private association known as the Vienna Philharmonic. In accordance with Philharmonic statutes, only a member of the Vienna State Opera Orchestra can become a member of the Vienna Philharmonic. 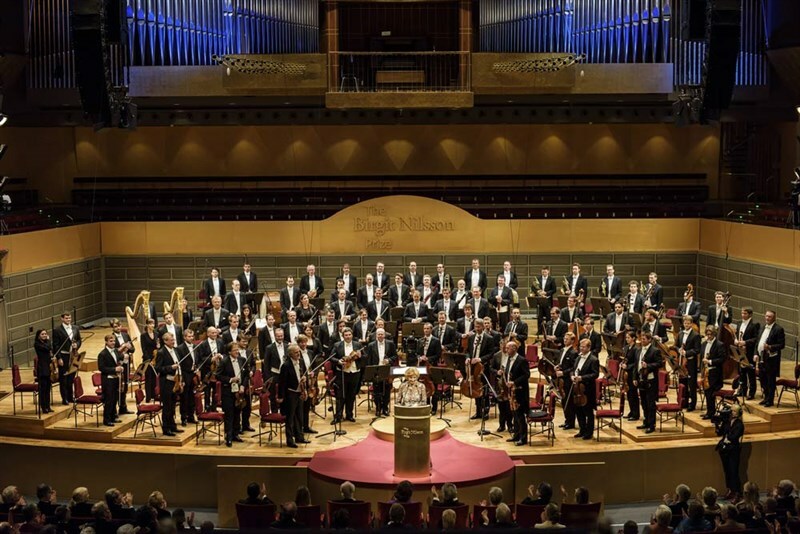 Before joining the Philharmonic therefore, one must first successfully audition for a position with the State Opera Orchestra and prove oneself capable over a period of three years before becoming eligible to submit an application for membership in the association of the Vienna Philharmonic. 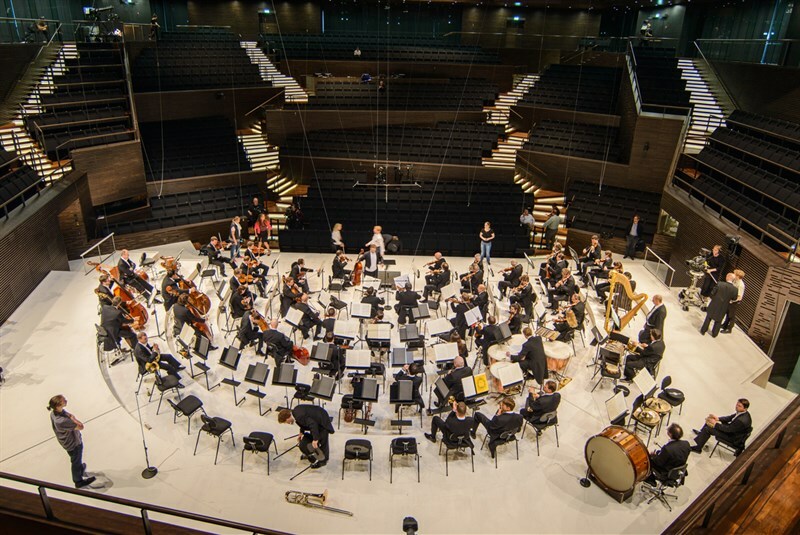 The independence which the Philharmonic musicians enjoy through the opera is returned in kind due to a higher level of artistic performance gained through the orchestra's experience on the concert podium. Without the Vienna State Opera there would be no Vienna Philharmonic as we know it, and in Vienna it is common knowledge that this symbiosis is advantageous for both institutions, and that it greatly enriches the city's musical life. © Benedikt Dinkhauser ≡ InfoWiener Philharmoniker | + Zoom Over the course of one and a half centuries, this chosen path of democratic self-administration has experienced slight modifications, but has never been substantially altered. 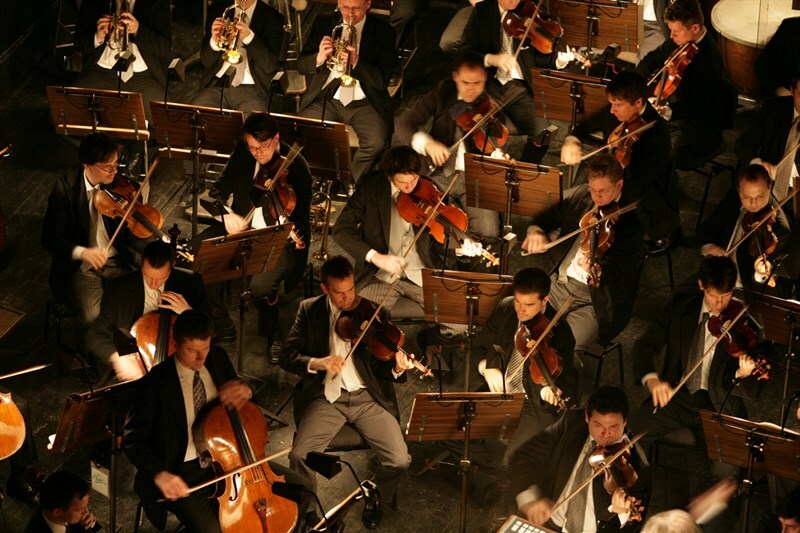 The foremost ruling body of the organization is the full orchestra membership itself. 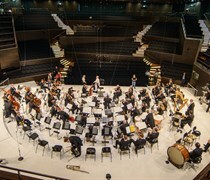 In addition to the yearly general business meeting (required by law), several additional meetings of the full orchestra take place during the year. At these meetings, any and every issue may be brought up and voted upon. In actual practice, numerous decisions are delegated to the twelve elected members of the administrative committee. These members find out at periodically scheduled elections if their decision-making still inspires the trust of the entire orchestra. With the exception of changes to the statutes, which require a 4/5 majority, all decisions are made based on a simple majority, and the execution of those votes is the responsibility of the administrative committee. While the expansion into a mid-sized business enterprise has required the hiring of some extra administrative personnel, it is nevertheless the elected officials, members of the orchestra alone who make decisions and carry ultimate responsibility. © Benedikt Dinkhauser ≡ InfoWiener Philharmoniker | + Zoom Since its inception through Otto Nicolai in 1842, the fascination which the orchestra has exercised upon prominent composers and conductors, as well as on audiences all over the world, is based not only on a homogenous musical style which is carefully bequeathed from one generation to the next, but also on its unique structure and history. 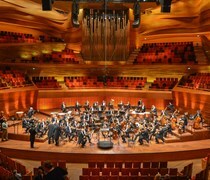 The desire to provide artistically worthy performances of the symphonic works of Mozart and Beethoven in their own city led to the decision on the part of the court opera musicians to present a "Philharmonic" concert series independent of their work at the opera, and upon their own responsibility and risk. The organizational form chosen for this new enterprise was democracy, a concept which in the political arena was the subject of bloody battles only six years later. © Jan-Olav Wedin ≡ InfoPresentation of the Birgit Nilsson Prize to the Vienna Philharmonic | + Zoom The Vienna Philharmonic has made it its mission to communicate the humanitarian message of music into the daily lives and consciousness of its listeners. 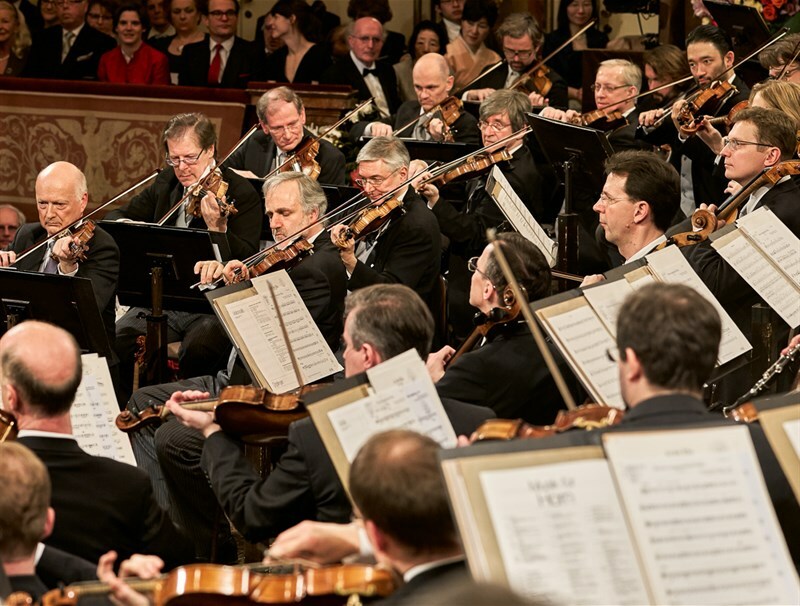 In 2012, the Vienna Philharmonic became the first Goodwill Ambassador for the International Institute for Applied Systems Analysis (IIASA). The musicians endeavour to implement the motto with which Ludwig von Beethoven, whose symphonic works served as a catalyst for the creation of the orchestra, prefaced his "Missa Solemnis" - "From the heart, to the heart".